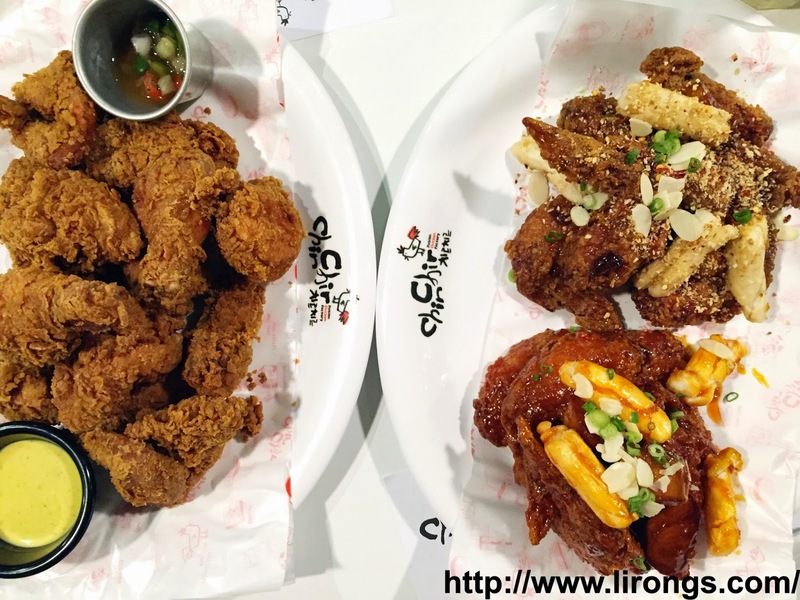 I was recently invited to a tasting session at the newly opened Chir Chir Fusion Chicken Factory @ 313 Somerset, which happens to be a franchise of one of the largest korean fried chicken chain in korea! 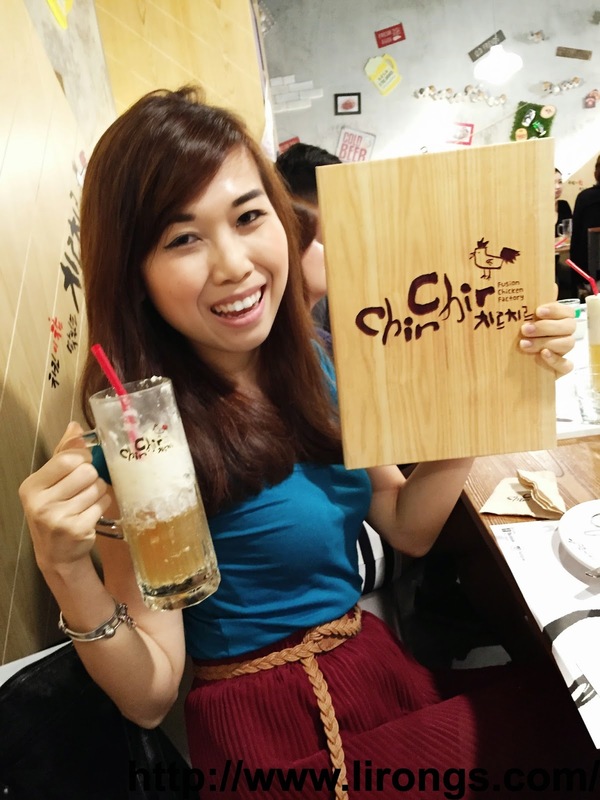 With more than 100 restaurant chain! 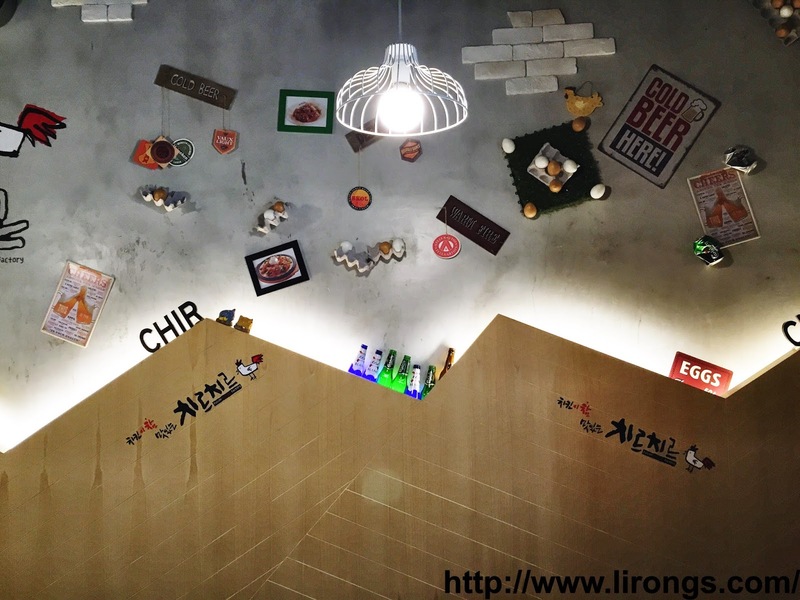 Really funky design at Chir Chir! 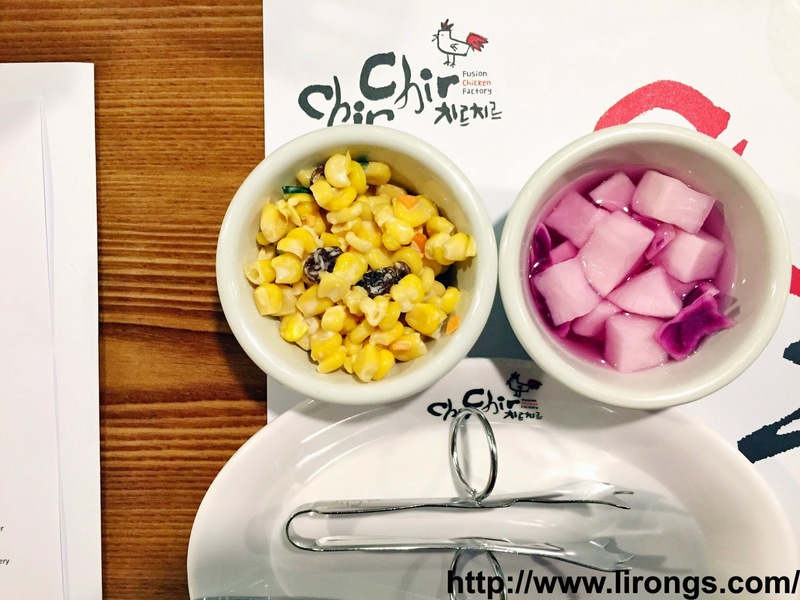 By the way, fun fact for everyone, Chir Chir is pronounced as chi-ruh chi-ruh. Apparently the owner got inspired by the bubbling sound that oil makes when the chicken hits the deep-fryer. Although I still don't quite understand how "chi-ruh" is related to the sound of deep frying chicken? LOL! But that's quite interesting. Started with some korean side dishes. Corn salad and preserved radish. I think the side dishes have been modified to suit the locals' tastebuds! Would love to have kimchi served along as side dishes though. Anyway, side dishes are not free flow, you'll have to pay 50 cents per pax to enjoy it. They are working out on this system and I really hope they would remove the charges because I still insist that banchan should be served free flow! Anyway, banchan is not their selling point at Chir Chir. We came for fried chicken! 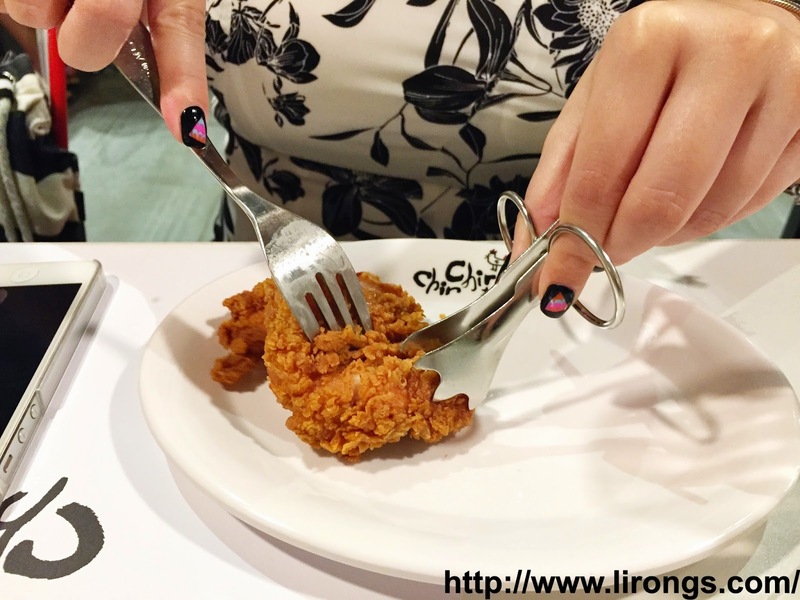 Chir Chir distinguish itself by using only fresh, NOT FROZEN, chicken. 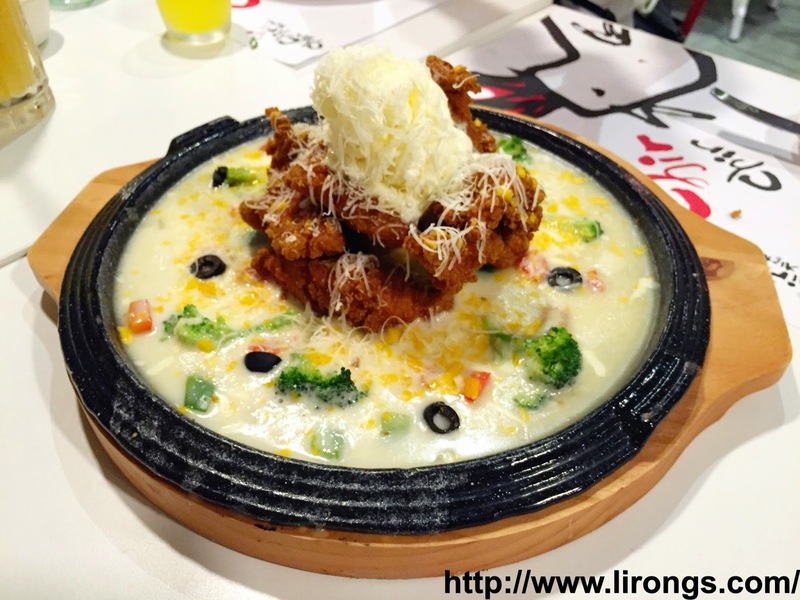 Also, their signature fried chicken is available in crispy, garlicky and spicy version! Furthermore! 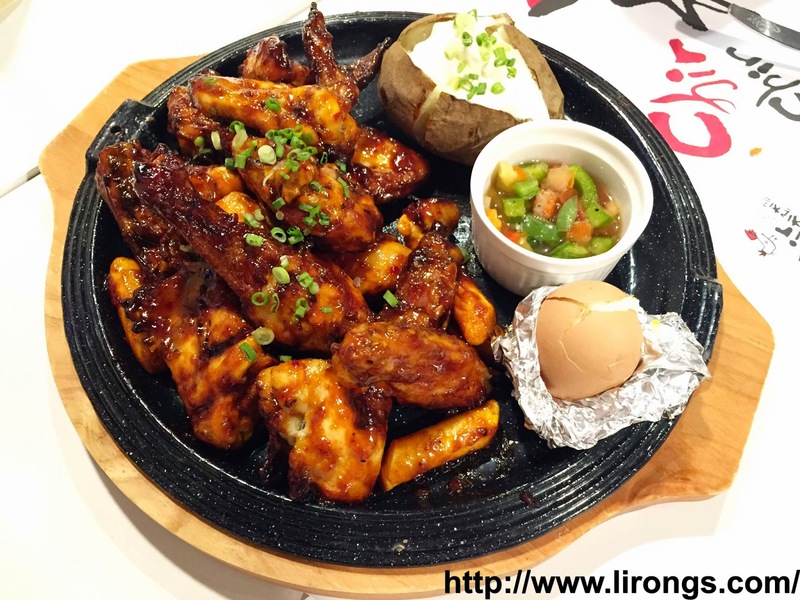 You get to choose whether you want to enjoy the chicken whole, wings only or as boneless tenders! Or you may opt for crispy fried tender ($24.90)/ crispy fried wings ($26.90). His favourite of all! I think he ate like 5 pieces? Mr Tan is definitely using his action to show his love! LOL! 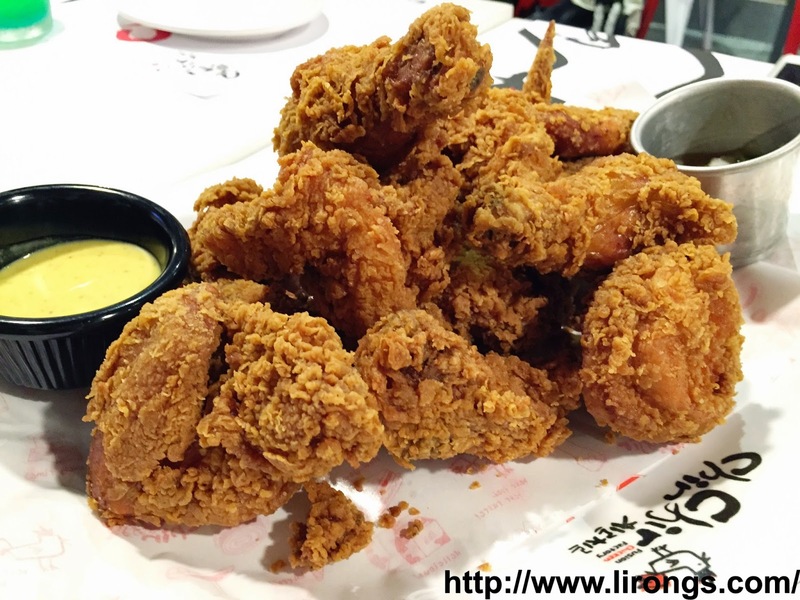 We like that though it is deep fried, the chicken doesn't taste oily at all! And when bite in, the fresh was juicy and moist! 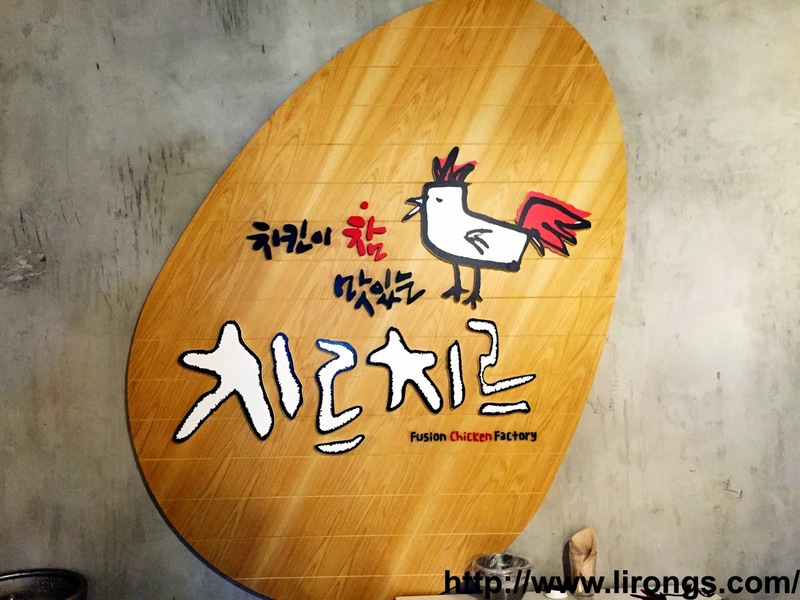 Better than some fastfood chains, in our opinion. I would love to say that the chicken was "fingers licking good" But nope, it wouldn't be appropriate to say that! Back: Garlicky chicken, $28.90 for 7 pieces. Or tenders for $26.90, wings for $28.90. Ultra flavourful!! Whoa! I really love that minced garlic and fried garlic cloves on top! I think garlic fans gonna love this! By the way this is served with roasted sweet potatoes and fried toppoki! My fav! Or tender for $26.90, wings for $28.90. Served on a hotplate, these spicy chicken tenders were sitting on a bed of sweet potato purée! 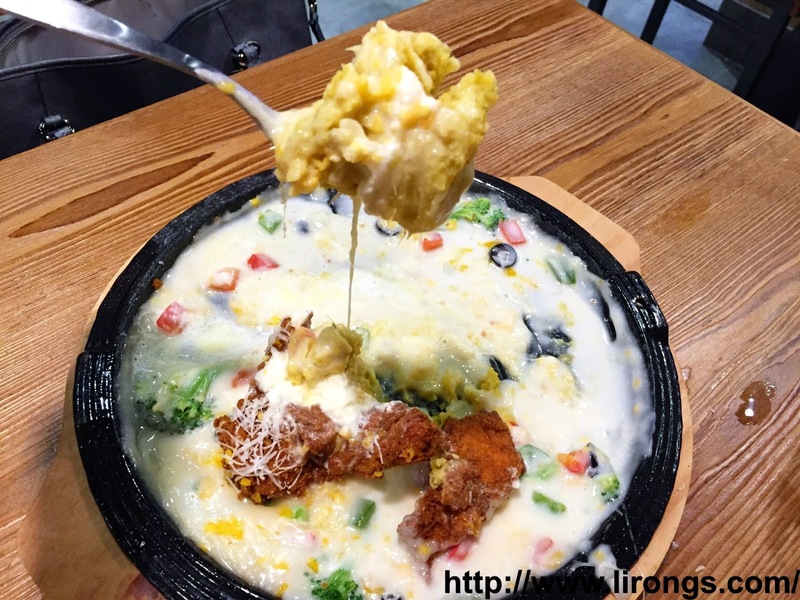 And everything was served in a vegetable cheesy (parmesan, mozzarella and cheddar) cream sauce which I loved! That's not all... it was even topped with a swirl of Chir Chir's freshly whipped cream! We call this the "every doctor's nightmare food" LOL! Spicy BBQ Roasted Chicken, $32.90. Anyway, this spicy BBQ roasted chicken is the real deal for spicy lovers! It is the kind of spiciness that will remain at your throat! 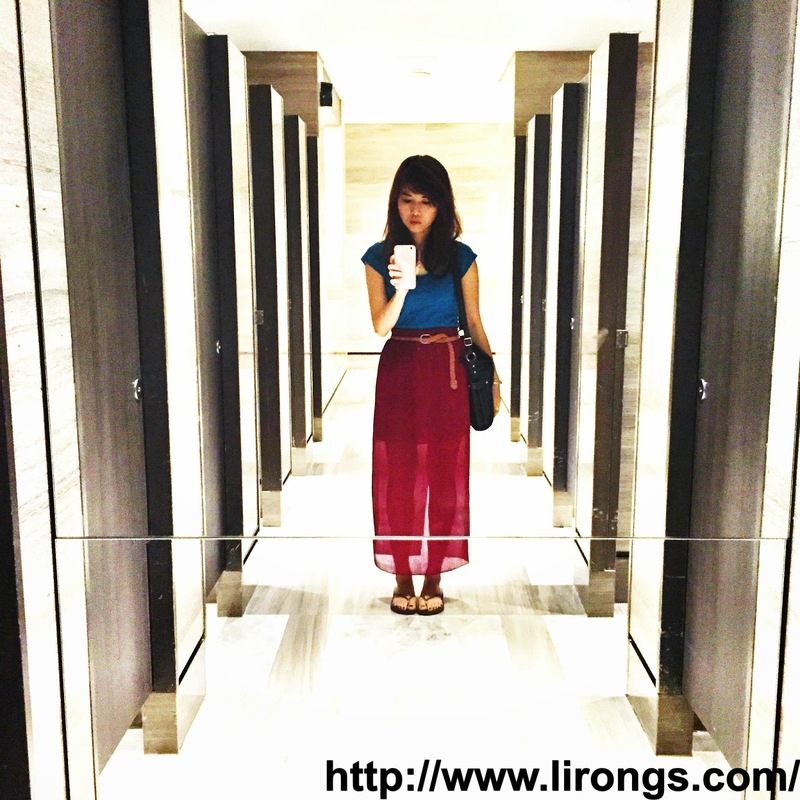 Shiok I must say! 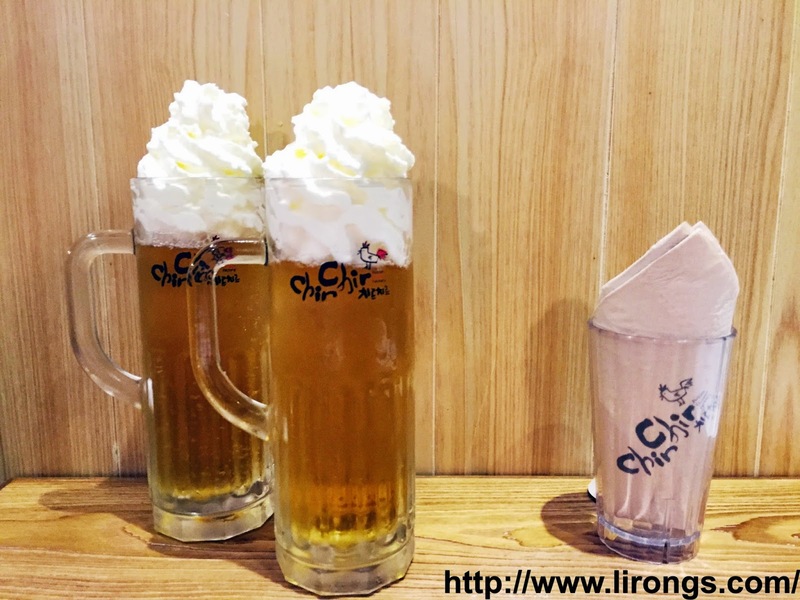 Chir Cream Beer, 350ml for $13.90/ 650ml for $18.90. This is inspired by a 'latte kiss' in secret garden! I think too classic to forget? Basically draught beer topped with freshly whipped cream! So besides having fun with the whipped cream, it also serves to smoothed the beer! Just allow the whipped cream to slowly dissolve into the beer! 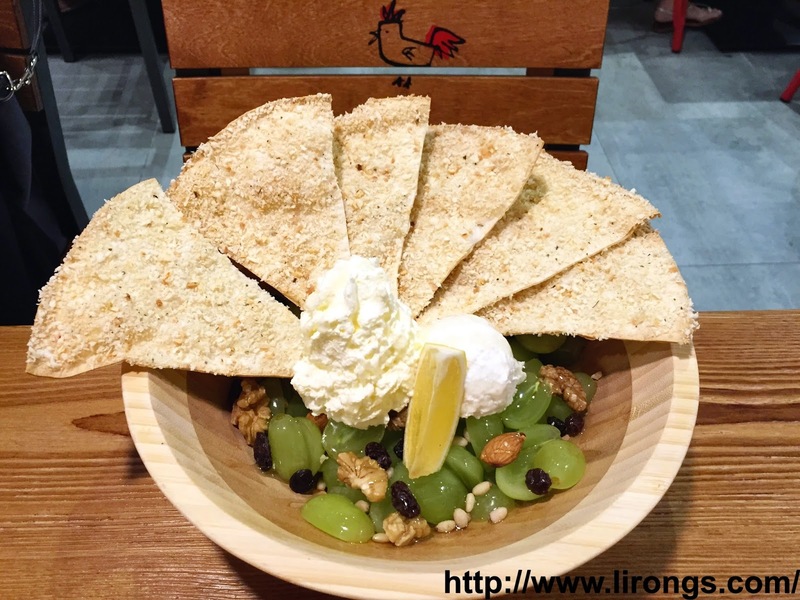 Basically green grapes with walnuts, pine nuts and almonds, dressed with housemade ricotta and whipped cream. Served at the side is baked tortilla which were very good! I have enjoyed the torilla the most! Will explain why in a bit. 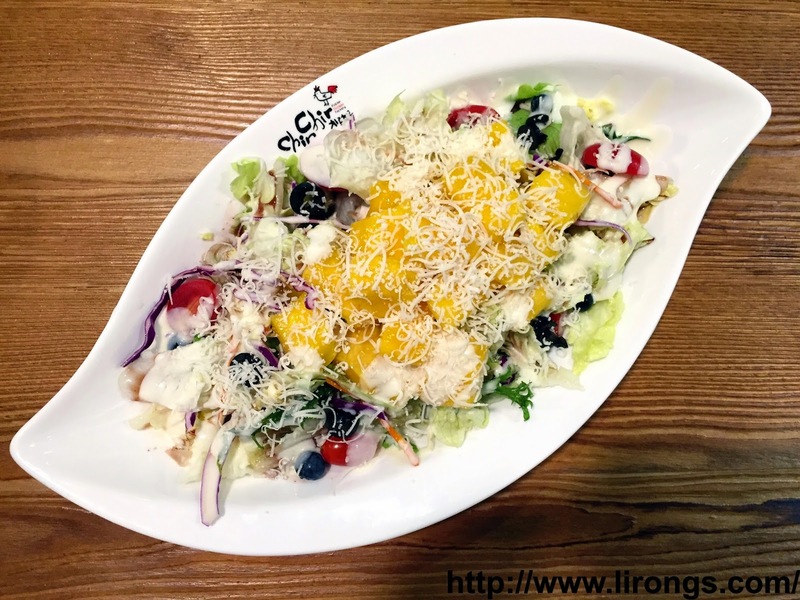 Refreshing salad of mixed greens roped with ripe, juicy mangoes, blueberries and tangy yogurt dressing. Mr Tan and I prefer the latter because we don't fancy our salad to have heavily dressed. We like it to be refreshing. So whipped cream and ricotta is too heavy as a salad dressing for us. Anyway, besides deep fried chicken they serve salad like those 2 that are mentioned, they are also a couple of interesting items on the menu! But the main selling point is still their chicken of course. Toki! Toki! (non-alcoholic, $14.90, alcoholic, $18.90). If you don't fancy beer, here's a special drink on the menu to try! 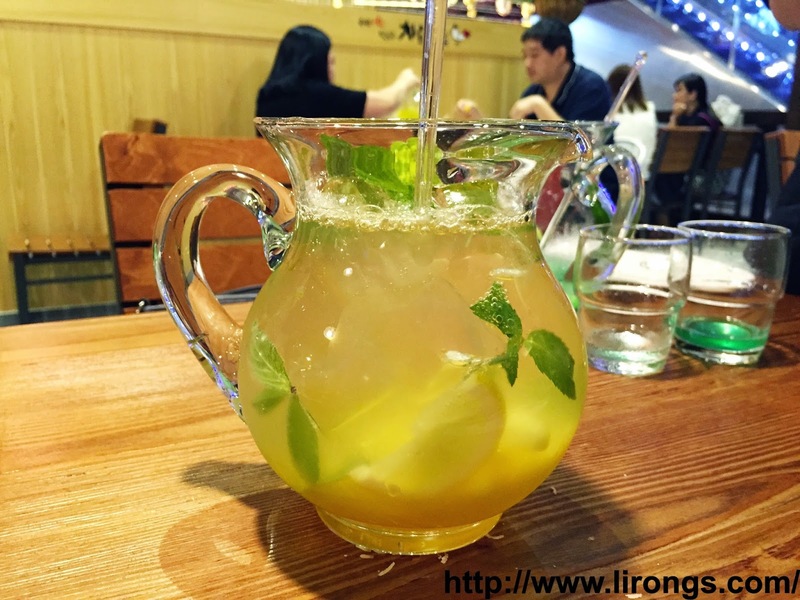 For the alcoholic version, the infusion of soju transforms this child-friendly mocktail into adult-only cocktails! Four flavours are available for choice and this is the Blue Marine. Passion Yellow. Definitely prefer the latter! 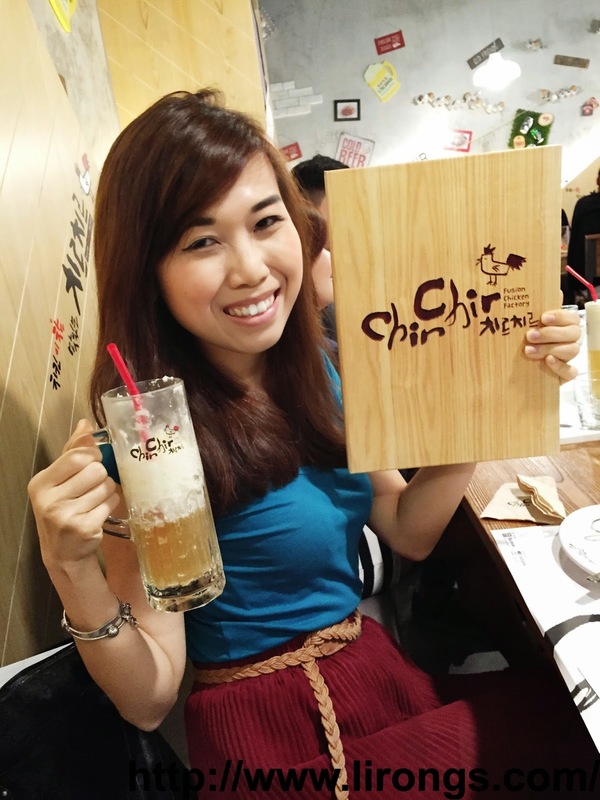 Fun filled night with my beer and fried chicken! I think Chir Chir wouldn't need much Ad? 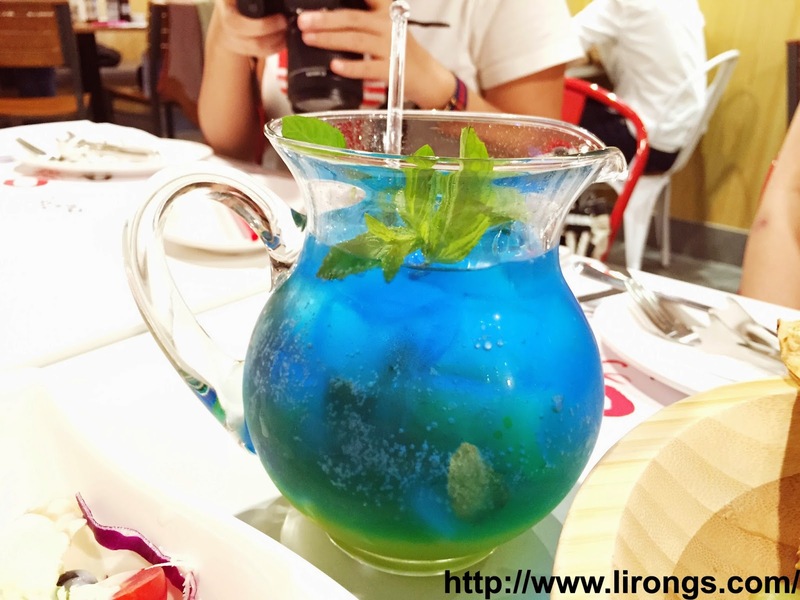 It is already very popular among the diners now! It was even full house when we were there! So please try to reserve if you're coming down! Anyway, good news to the easterners! 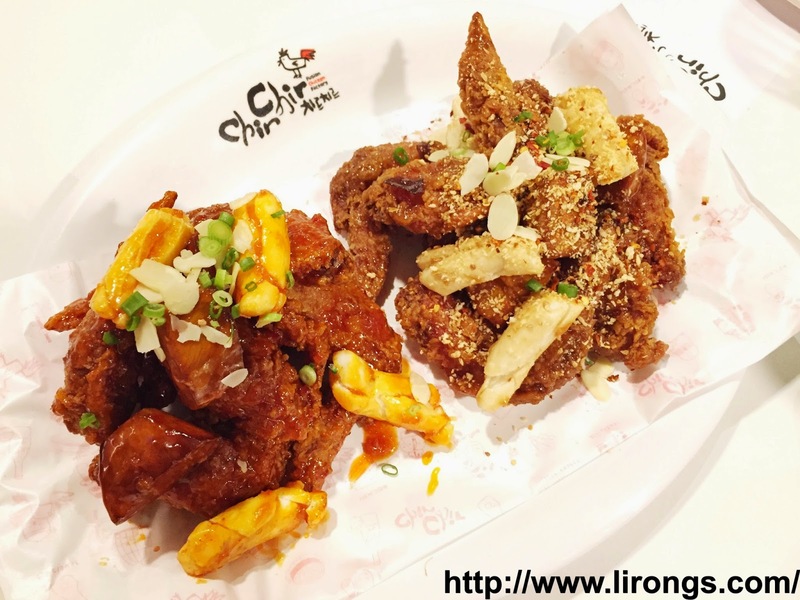 Chir Chir has opened a second outlet at Bedok Point! Very nice post. 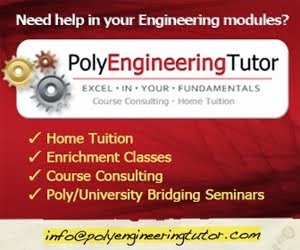 Thank you for such a good review.